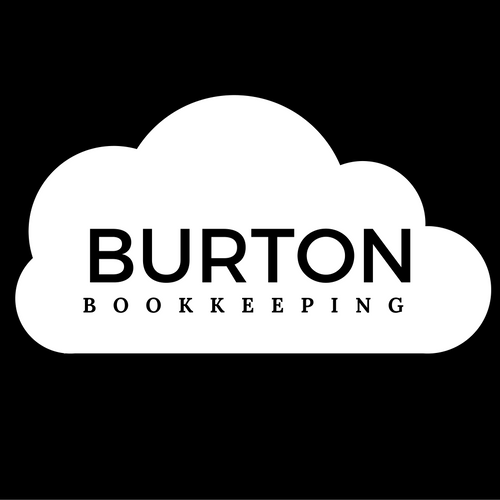 Burton Bookkeeping is a DBA of BP Cole, LLC. Some links on this website are affiliate links. This helps us pay the bills and keep free information available to our clients and readers. Thanks for clicking thru our affiliate links.